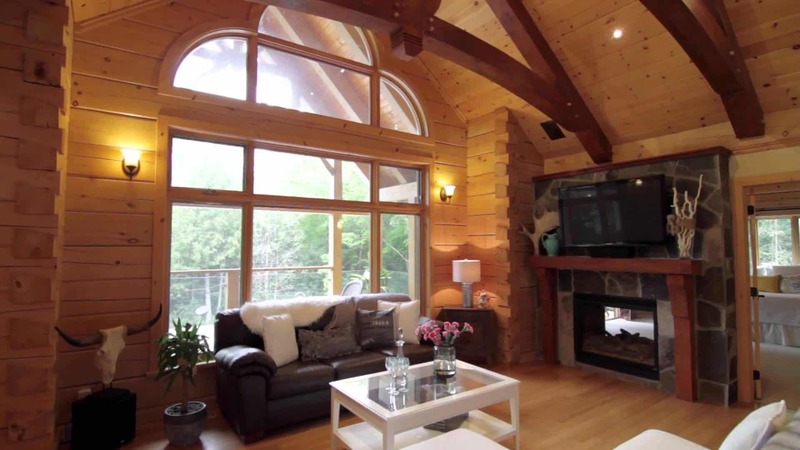 If you’re looking for a home built for entertaining, this new video is worth watching. Check out the open great room and kitchen area and also the basement bar and entertainment area that includes a basement walkout. And a home built for entertaining wouldn’t be complete without a pool in the backyard!